Mark has a love of the land, having farmed in the South Canterbury area for a good part of his life. 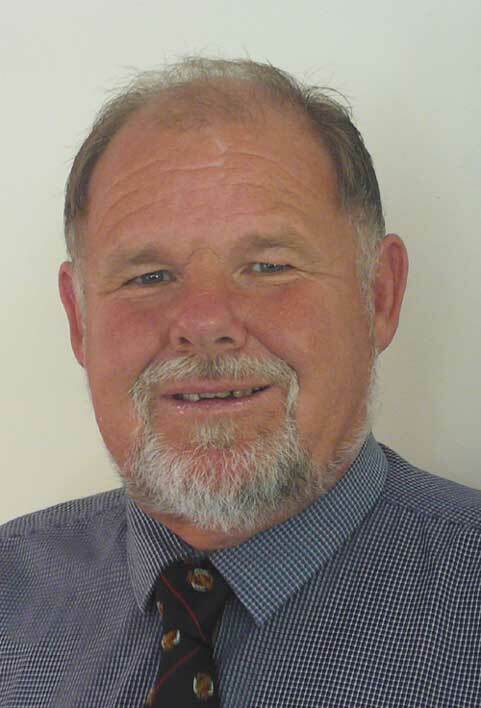 He is also involved with business in South Canterbury where, for over twenty years, he and his wife Denise have owned a well known retail business. "I believe this experience has put me in a excellent position to understand what is needed for the successful sale of your farm, lifestyle block, residential property or business."